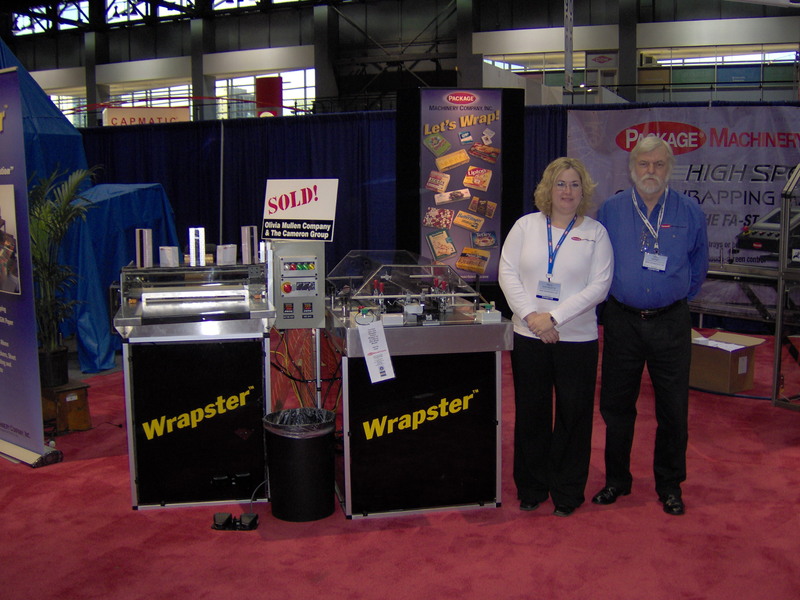 The WRAPSTER Semi-automatic wrapper is a low cost, reliable, easy to operate, packaging tool that will help customers stand out from their competition through consistent and attractive wraps. Classic diamond “tuck & fold” wrapper. Replaces the need for hand wrapping. Wraps in clear BOPP film or commercial gift paper. Easily changes between film & paper. Market Versatility and Product Flexibility. * All specifications preliminary and subject to change. Maximum product speed range will vary depending on overall package dimensions and the film type selected. Safety: Guarding, awareness barriers, E-Stop, Dual Palmbutton advancement and Industry standard warninglabels are clearly visible.